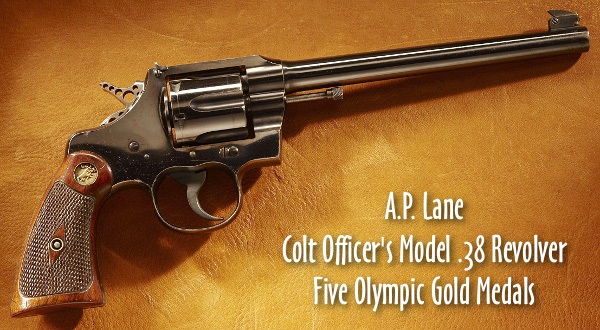 Lane used this Colt Revolver to win FIVE Olympic Gold Medals — three in 1912 and two in 1920. And he exhibited true Corinthian spirit. At the 2012 Olympics, Lane shared his match ammunition with another competitor who used that ammo to capture the Silver Medal (Lane won the Gold). AGN Jett, sounds like you and I have a similar situation. 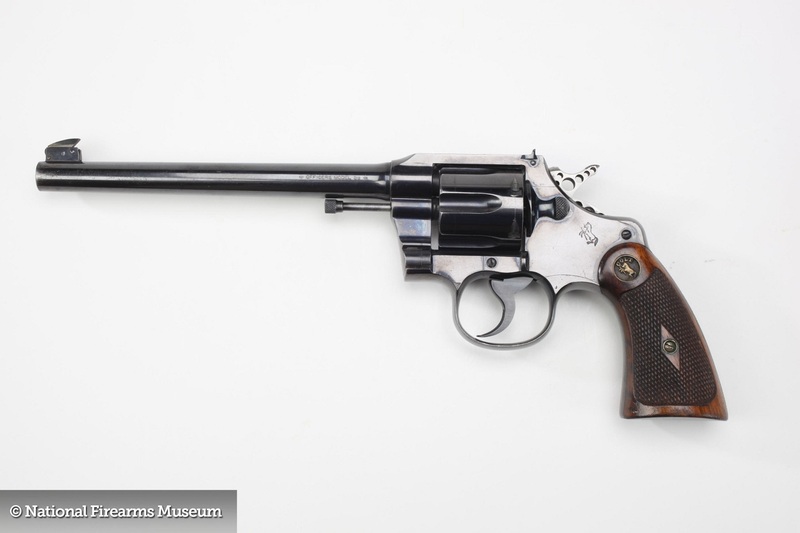 I have a Colt Officers Model 38 (King Super Target). 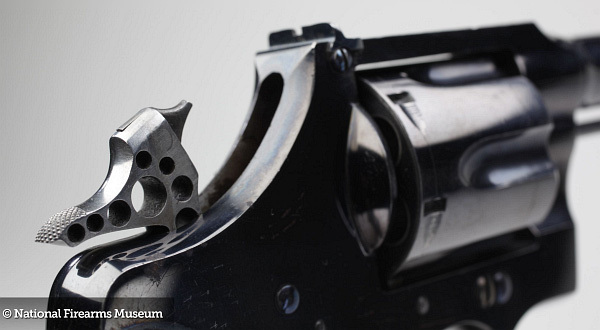 Like yours, mine also has some cosmetic issues, but it’s BY FAR the most accurate pistol I’ve ever touched, and possibly ever even seen in person. And that trigger is superb, borderline ridiculous! haha! I love it! I’ll never sell that thing… ever!